Edmonton-based technology company @Assist is excited to announce that their newest smart city management software, Tomo, is headed to Vietnam and Taiwan as part of the Alberta Smart Cities Trade and Investment Attraction Mission to Asia 2019. Tomo is an Information and Communication Technology (ICT) software that has been gaining international attention over the past year. From making Top 3 for the 2017 Startup Jerusalem Competition, to having been selected as one of the Top 30 sustainable startups by Menorca Millennials (now Decelera), Tomo is making its mark globally in smart city tech. Tomo integrates with and connects IoT devices, city infrastructure technologies and the people who use them to create a powerful smart city management solution that ensures data transparency and privacy while offering flexibility with lots of room for future innovation that isn’t restricted to a particular technology partner. Essentially, it's a people-first approach to ICT that turns smart cities into smart communities. From auditing and managing energy usage to creating connection opportunities for citizens across the city, Tomo allows city leaders and residents to gather and understand big data in one platform. It promotes communication, collaboration, efficiency and improved decision making through comprehensive reports and predictions, enhanced with machine learning. We are honoured to have the opportunitiy to showcase Tomo and take part in this mission as these countries are already building smart cities and are actively looking for innovative tech to support their goals and environmental needs. The government of Alberta has been invested in business and trade relations with both Taiwan and Vietnam for many years. Millions of dollars per year flow into Alberta in exchange for exported products, including meat, fish, wood pulp, steel, and iron. Team Tomo is pursuing business relations with both Taiwan and Vietnam due to the two countries’ rapid growth and development. Both nations have cities with expanding populations, growing business sectors, and governments committed to preserving resources which align with Tomo's initatives. 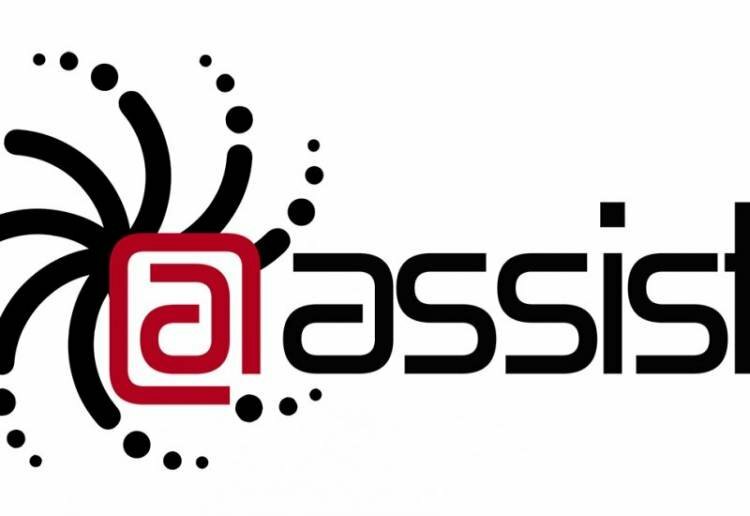 Read more about @Assist Tomo’s initiatives and plans here. Representatives from @Assist Tomo will meet with government officials and other companies in both countries to discuss how smart city technology can benefit citizens and foster growth in the Asian nations.